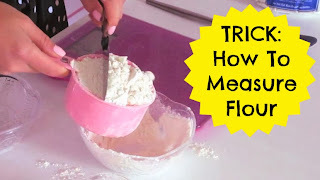 In this Baking 101 Video, we start with the basics, as I show you how to properly measure liquid ingredients for your recipe! First, bend down to eye level, so you don't get a skewed reading. 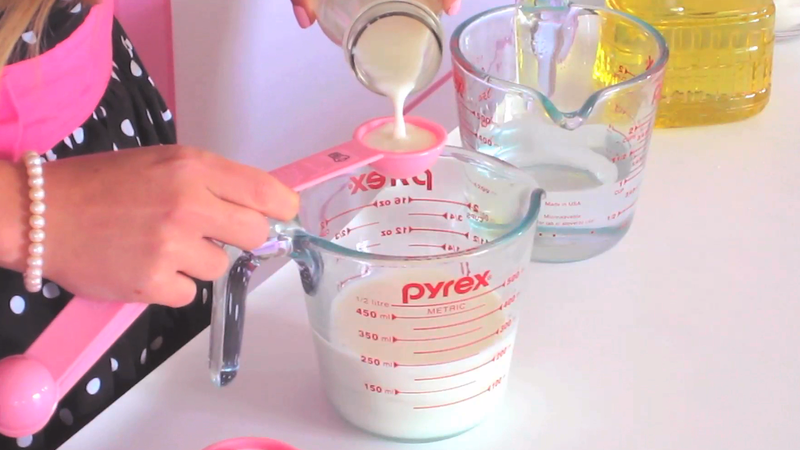 Slowly pour in the liquid until it is exactly level with the markings on the measuring cup. 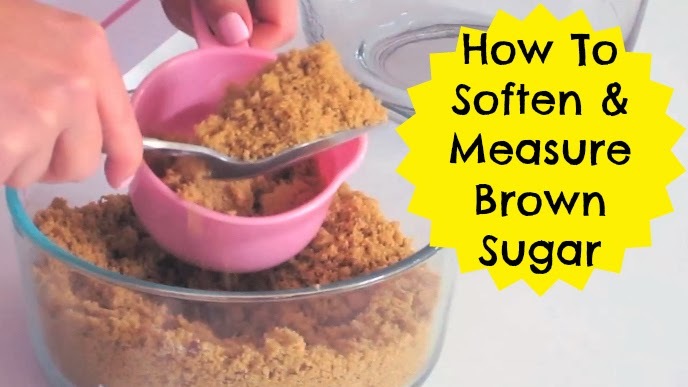 To measure smaller amounts like a teaspoon or tablespoon, simply pour the liquid into the spoon over the sink or a cup (to avoid over pouring and spilling into your recipe) and add to your recipe.